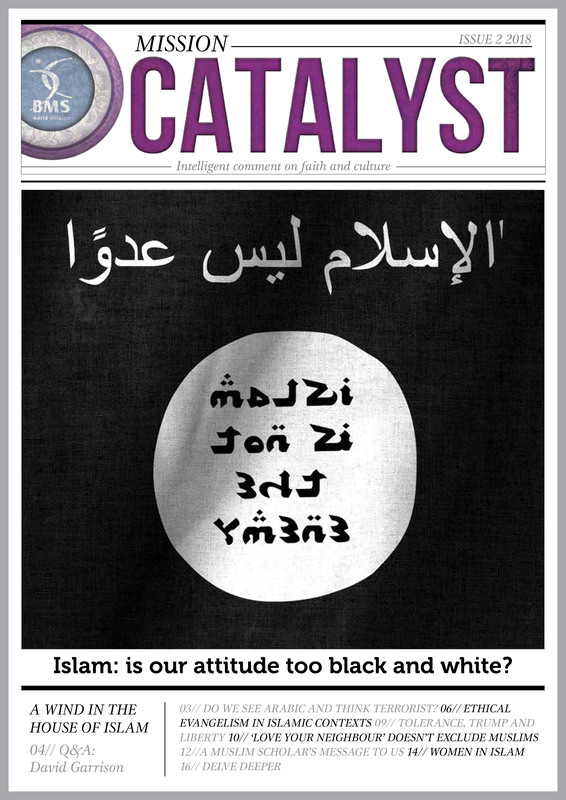 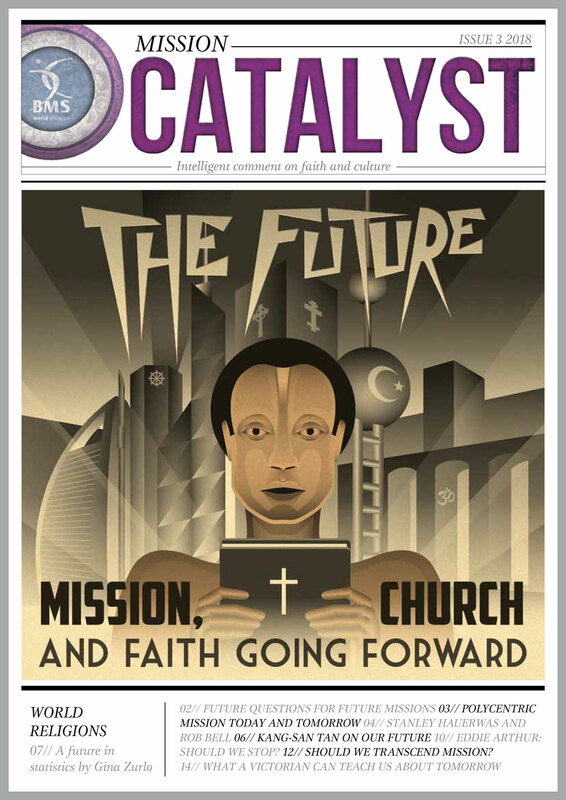 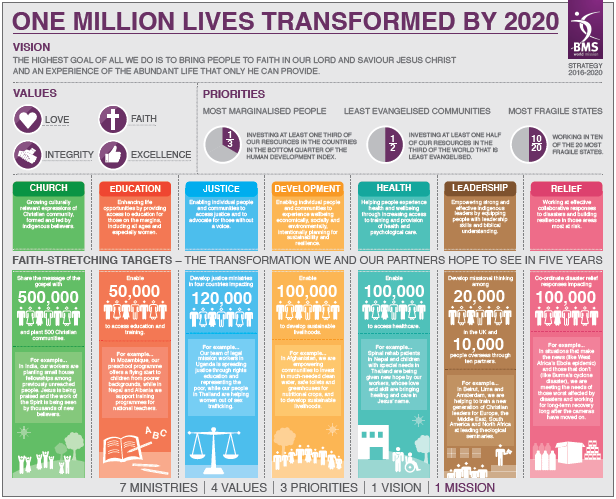 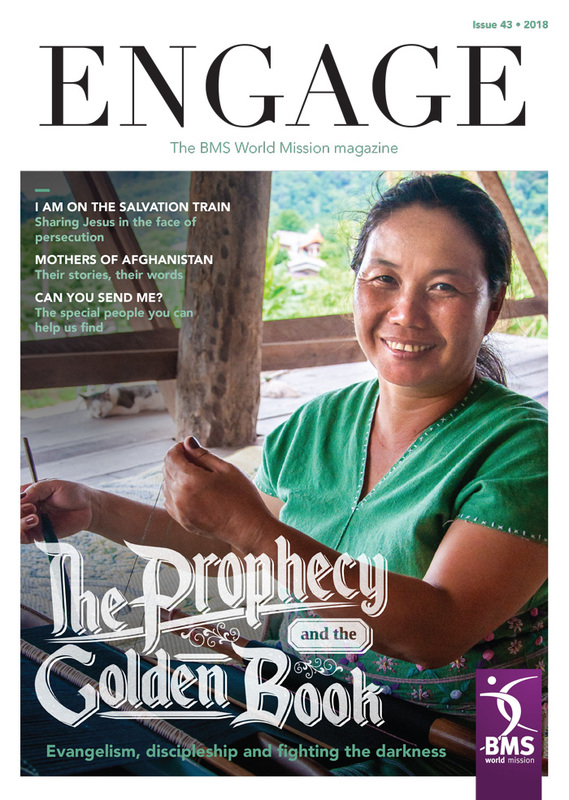 Mission Catalyst is BMS World Mission’s magazine for thinking Christians, providing intelligent comment on faith and culture. 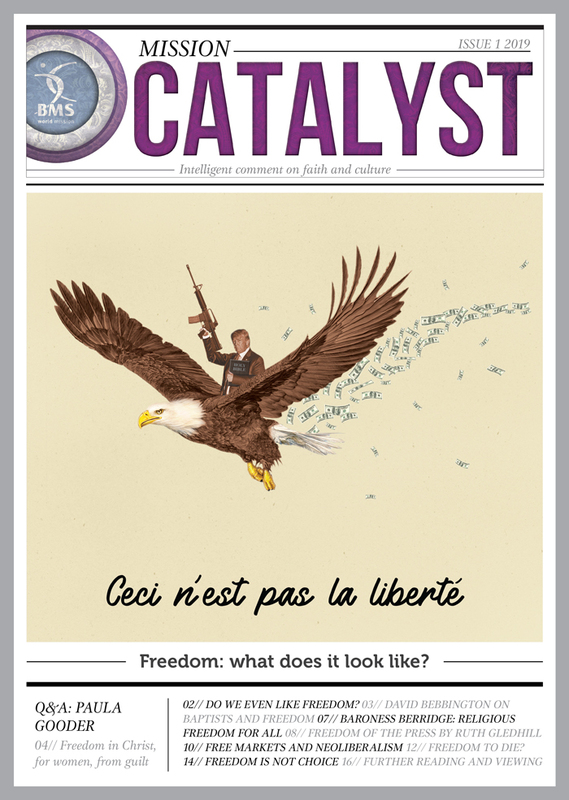 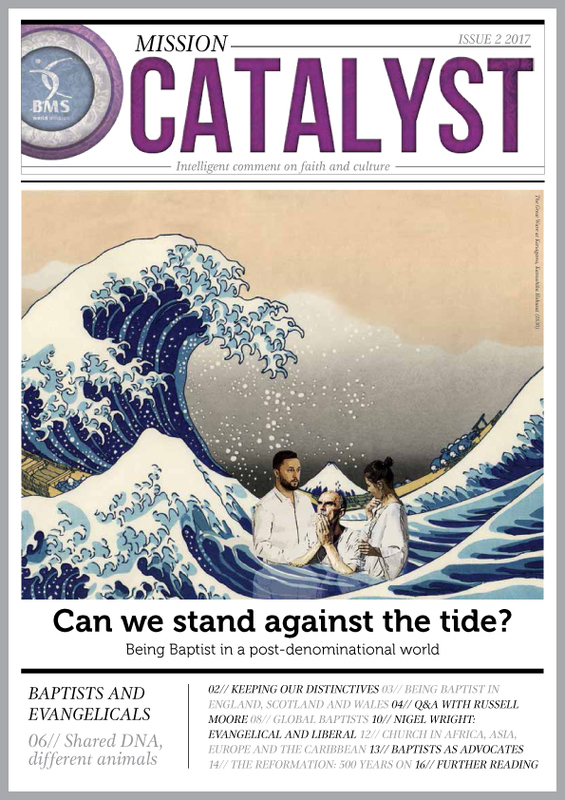 Each issue of Mission Catalyst features Q&As with challenging thinkers, accessible articles and the space to think deeper and more broadly on the most important issues facing our world. 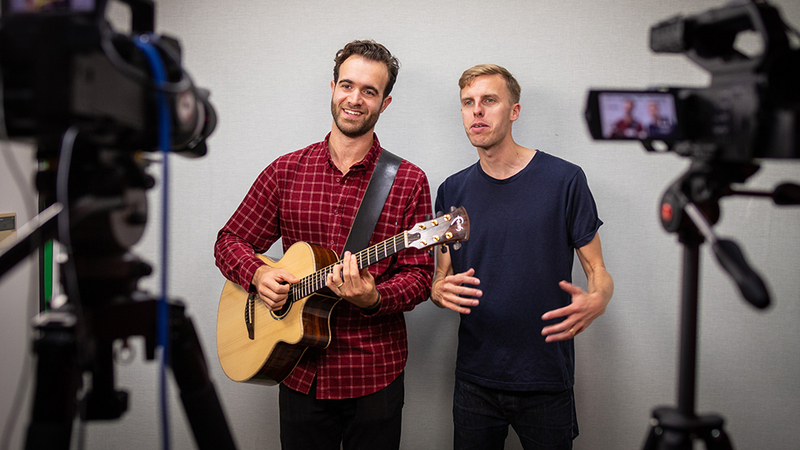 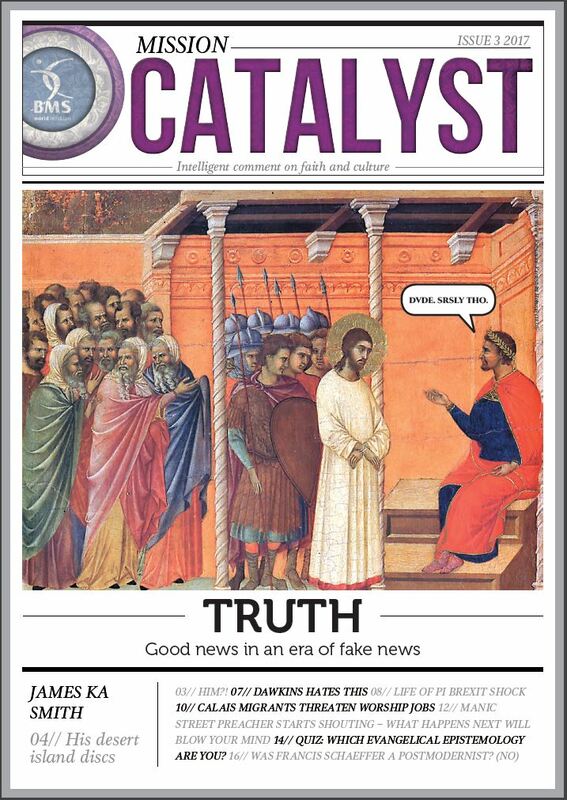 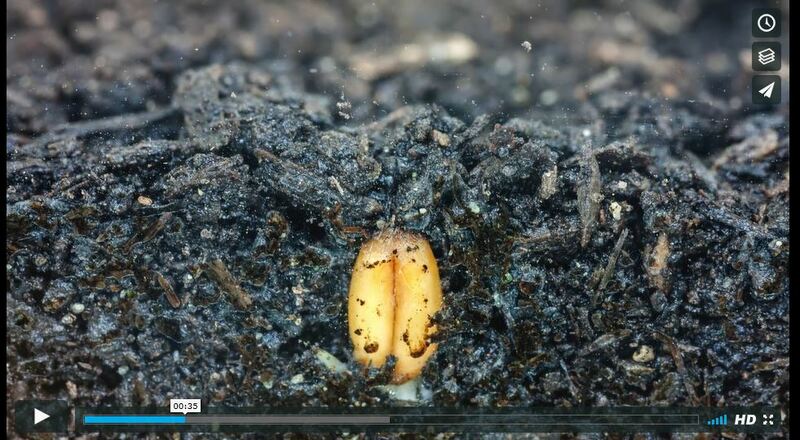 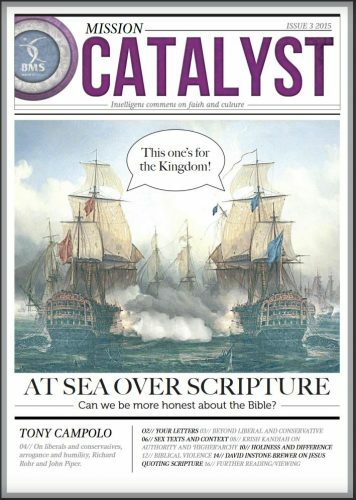 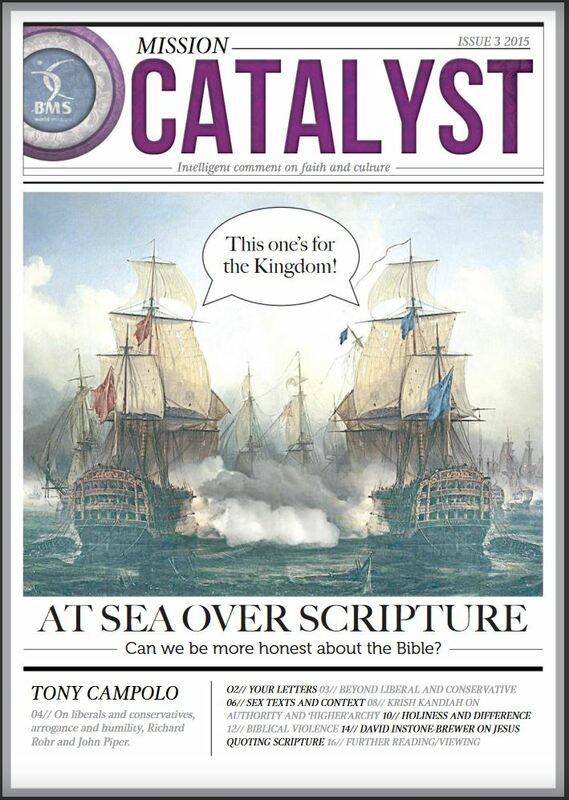 This issue of Mission Catalyst focuses on: our honest with the Bible, and the conflicts we often find ourself in with scripture and features an interview with Tony Campolo.